Polyurethane is a protective coating that will add longevity to your floors. Polyurethane coating can be used in many different applications, from cabinets to furniture, and a coat of polyurethane will save you money that would otherwise be spent repairing and polishing your current floor. Check out the following article for information you should consider when investigating whether to use polyurethane on your flooring. The chemist Otto Bayer and his co-workers discovered polyurethane in 1937. Since its creation, polyurethane has been improved upon further. It has since been discovered that polyurethane can be used as a protectant for floors, but it can also be used as more than just a floor coating; because it can take many forms, the options for how polyurethane can be used are practically endless. Polyurethane is created by a very scientific process. It begins by reacting a polyol (an alcohol with more than two reactive hydroxyl groups per molecule) with a di-isocyanate with of course the suitable additives to go along with it. What this means for the resulting product, in practical terms, is that polyurethane is not only a chemical resistant coating but also it can be turned into specialty adhesives, foams of all kinds, and more. Our interest here, obviously, is in polyurethane as used for a protectant and sealant on flooring. Polyurethane is hands-down the toughest floor coating that you can find for any type of floor. 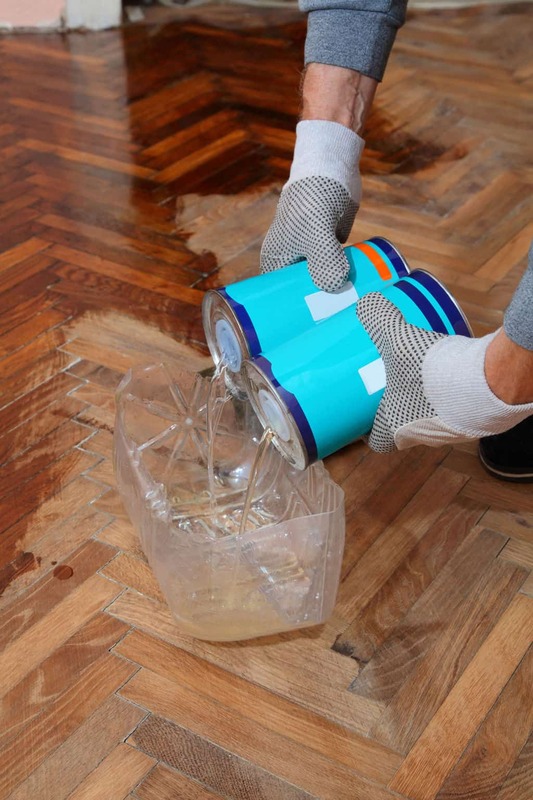 It was created to resist chemicals, which means that it is strong enough to resist most liquids (drink spills, oil splashes, even paint splatters!) that hit your floor. This designed resistance makes cleaning polyurethane a breeze. Another advantage of polyurethane is the way it strengthens floor surfaces for a longer life. This coating will protect various floor surfaces and keep them looking good longer than any other coating option will. You can comfortably use it on any floors that you think may be treated roughly. The innate resilience of polyurethane can take care of most things; even if it means things are thrown at it regularly. You cannot think of a better floor coating for your kitchen, which witnesses regular oil spills and water spills. A polyurethane floor coating will prevent any of these things harming your floor. 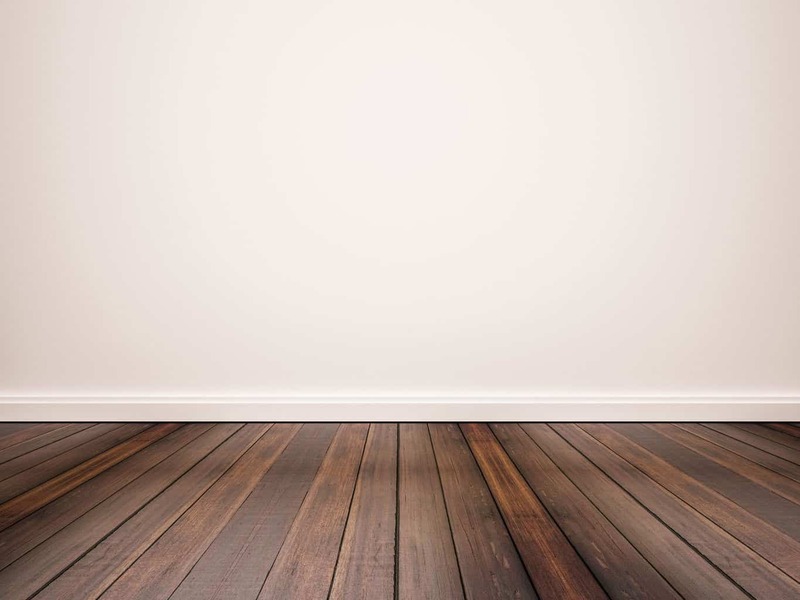 Why Use Polyurethane On Your Wood Floors? Hardwood floors need some kind of surface protectant, and polyurethane is far and away the most popular choice these days for protecting wood flooring. It is easy to see why polyurethane is the popular choice. It provides a long lasting protective layer of coating to wood flooring, thus making it a universally accepted solution to many problems. Polyurethane is a great coating for any type wood floor in any area of the home, because of the strength and resistance that it provides. If it can resist chemicals and moisture of all kinds, it is a good choice in your laundry room, kitchen or bathroom. Polyurethane protects the floor from all types of damage. Polyurethane is comparatively inexpensive, and can save money in floor repairs in the long run. A polyurethane coating will increase the lifespan and durability of your flooring significantly. A flooring coated in polyurethane is very easy to clean. The polyurethane coating is simple to apply and does not need to be re-applied as often as other flooring sealant options. One of the chief reasons polyurethane is so popular is that it is quite affordable. Since it is produced in bulk by a lot of chemical companies, availability of polyurethane is never going to be a problem. Also, most suppliers keep regular stock of this product and you can easily get it from any reputed one. Of course, coating your floors in polyurethane will cost a bit of money on the front end. But the peace of mind and lasting protection it promises makes it totally worth the money spent. Lightweight polyurethane flooring can reduce damage from moisture, dirt and grime, and daily wear and tear. There are a few things you will need to consider when choosing a polyurethane finish for your floors. You will want to consider the final desired appearance, whether to use an oil or water based polyurethane, and the application method you would prefer to use. Do you want your floors to be shiny (high-gloss), or matte (satin)? Or is your preference something in between? With a polyurethane finish, you have the option of choosing the gloss level, similar to when choosing paint for your walls. Something to keep in mind when choosing the finish is that a higher gloss look will show more imperfections in the flooring, while a satin finish hides those marks better. Your choices when it comes to how you will be applying the polyurethane finish to your floors are spray on, wipe on, or brush on. The best choice for your project depends on more than just your preference here. The application style here depends more on the type of polyurethane you have chosen, the room (and room size) where you are applying the finish, and the humidity level in the area where you will be applying the polyurethane. 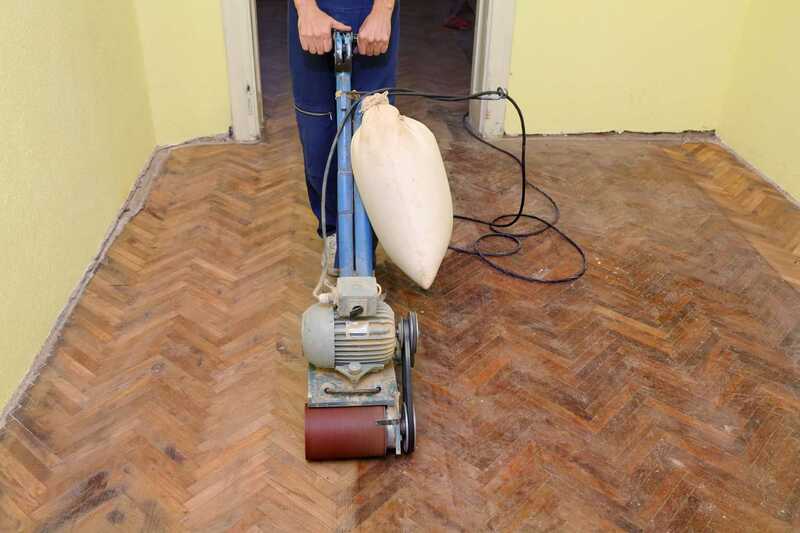 Choosing the right method of application is extremely important, as a bad application will result in some pretty noticeable problems like bubbles and streaks and will mean the polyurethane will not protect your floors as well. 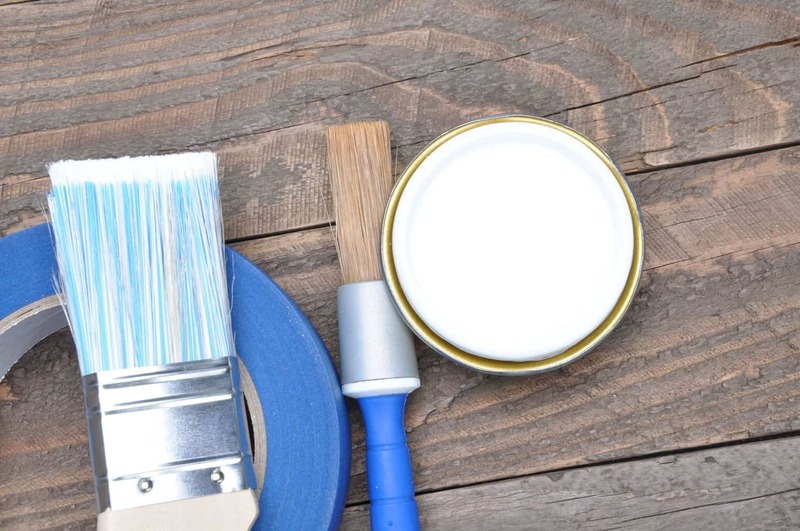 Repairing a bad polyurethane application means stripping and refinishing, which is a very involved process, so it’s important you know what you are doing on the application before starting. Appearance: Oil based polyurethane has an amber appearance, while a water based finish is clear. Drying times: An oil based polyurethane takes much longer to dry fully. Cost: A water based polyurethane can be as much as twice the cost of oil based. VOC (Volatile Organic Compounds): The gases omitted from an oil based polyurethane are significantly higher than from water based. Thickness: An oil based polyurethane coating is thicker and will need less coats applied to the flooring. Water based polyurethane is improving these days, and is becoming more popular, though oil based polyurethane is still the industry standard, I do see that changing with all of the benefits a water based polyurethane can offer. 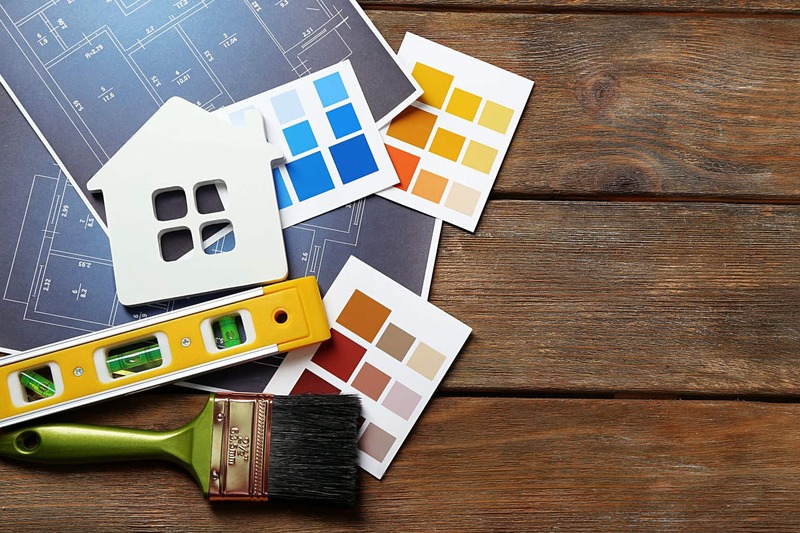 As with any major home improvement decision, you should educate yourself about polyurethane before you make your purchase. Primarily, you want to be careful not to purchase the wrong kind of polyurethane because it could ruin your wood flooring. Safety: It is a dangerous chemical to use. 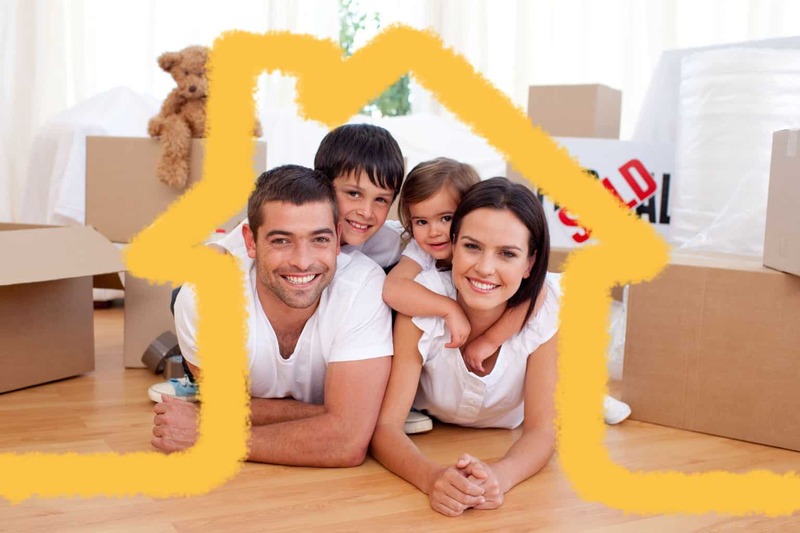 Compatibility: Can be hard to determine the best match for your floor. Off-gassing from polyurethane can be dangerous. You need to be careful to not inhale too much of it because the toxins can make you ill. It’s also flammable, so be careful when using it near flames. Once it is applied, it’s comparatively safe, though the levels of VOCs are a worry for many. It does off-gas for a while, so chemically sensitive people need to be aware of that as they make decisions about flooring sealants. As is quite clear from the above, choosing the right polyurethane is crucial to the success and overall happiness of your flooring. So how do you know which polyurethane to go with? The best way to ensure you are happy with the final product is to buy the polyurethane from reputed agencies. There are quite a lot of suppliers out there who claim to deal with the best quality polyurethane, but obviously they cannot all be the best. Check out customer reviews, get advice from professionals, and don’t let the price be the primary factor in your decision. 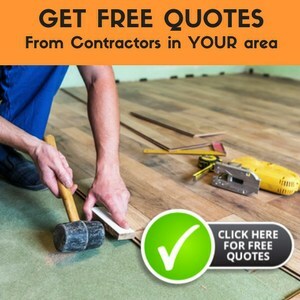 By purchasing your polyurethane from a well-reputed supplier, you will not have to worry much about the quality of product you are receiving and can rest assured you are making a worthwhile investment in the life of your flooring. Polyurethane is a great choice to coat your floor with because it protects and strengthens the flooring surface. The added resistance will help your flooring survive almost anything that comes its way! Polyurethane will protect the floors, and will last longer than wax. However, it will eventually wear down. I would be sure to door mats to the areas that get heavy traffic, to keep off any excess dirt or grit to help it last longer. I am buying a 1947 home. The owner that had the house 14 years ago said she removed carpet, sanded the floors down very thin, and they can’t be sanded any more. They had polyurethane applied to them at the time. Before I move in should I “re-polyurethane” them? If so, how? 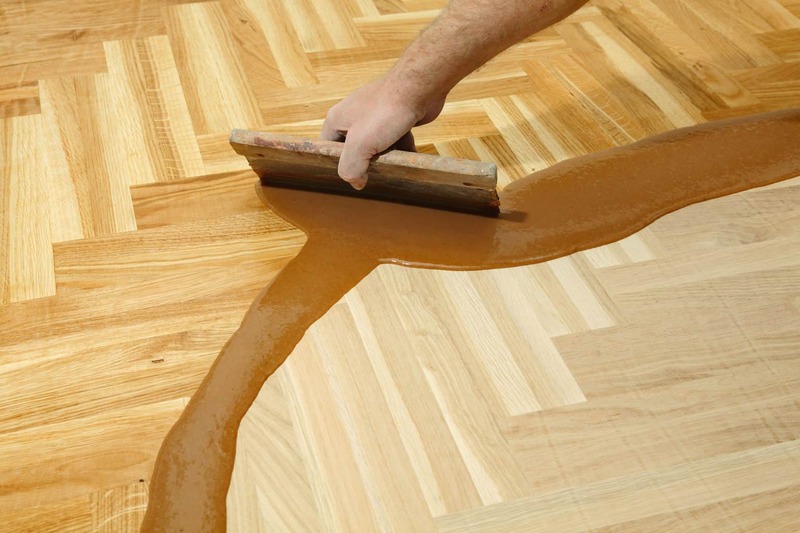 You shouldn’t have to re-polyurethane unless the finish is worn and scratched. But, if needed, you may still be able to screen the surface of the floor without removing any of the actual wood. The best way would be to remove the old finish and reapply. Our office at work has a gym on the first floor, they are redoing the floor and using polyurethane. There alot of fumes that reach our offices, even though we open the doors it still is giving everyone headaches. They have been working on it for 2 wks and won’t be done for a while yet. I had to stay home from work one day because I had a bad headache. What can I do to protect myself. The best thing is plenty of fresh air. Not just in the area you are in, but the office as a whole. If it is giving everyone headaches, there are too many fumes in the building.